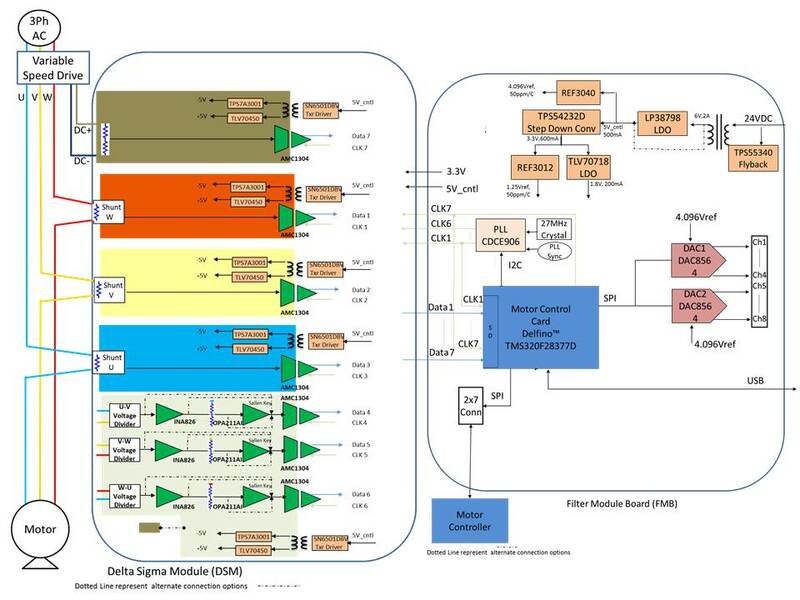 This evaluation kit and reference design implements the AMC130x reinforced isolated delta-sigma modulators along with integrated Sinc filters in the C2000™ TMS320F28377D Delfino™ microcontroller. 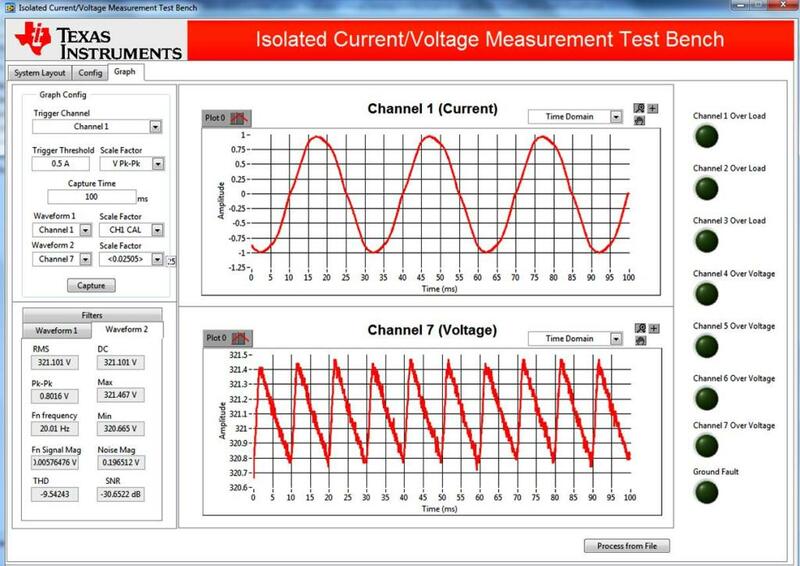 The design provides an ability to evaluate the performance of these measurements: three motor currents, three inverter voltages and the DC Link voltage. 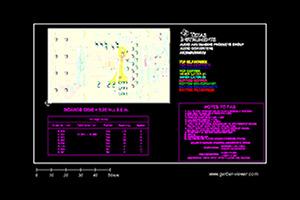 Provided in the kit is firmware to configure the Sinc filters, set the PLL frequency and receive data from Sinc filters. A versatile run-time GUI is also provided to help the user validate the AMC130x performance and supports configuration changes to Sinc filter parameters in the Delfino controller.